Recent Arrival! Clean CARFAX.White 2017 Jeep CherokeeLimited4WD 9-Speed Automatic 3.2L V62017 Jeep Cherokee Limited All of our vehicles are researched and priced regularly to ensure that you always receive the BEST overall market value!! 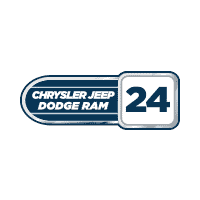 Please call or click to confirm availability!Awards:* 2017 KBB.com 10 Most Awarded BrandsHere at Station Chrysler Jeep of Mansfield, our primary purpose is to serve our customers from Norton, Attleboro, Mansfield, and the surrounding Massachusetts communities in as many ways as we can.